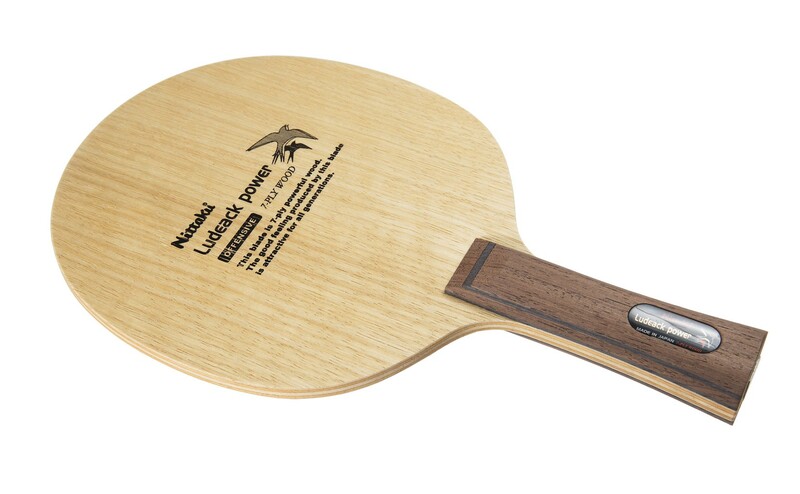 The Nittaku Ludeack Power is an all wood 7 ply blade. 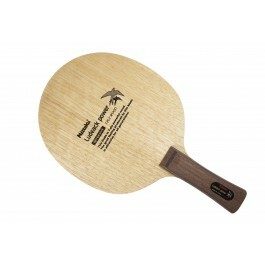 Due to the larger headsize, this blade has more control and provides better feeling. This is especially true for offensive strokes. Another effect of the headsize is increased weight. This can be a positive for players who prefer this. 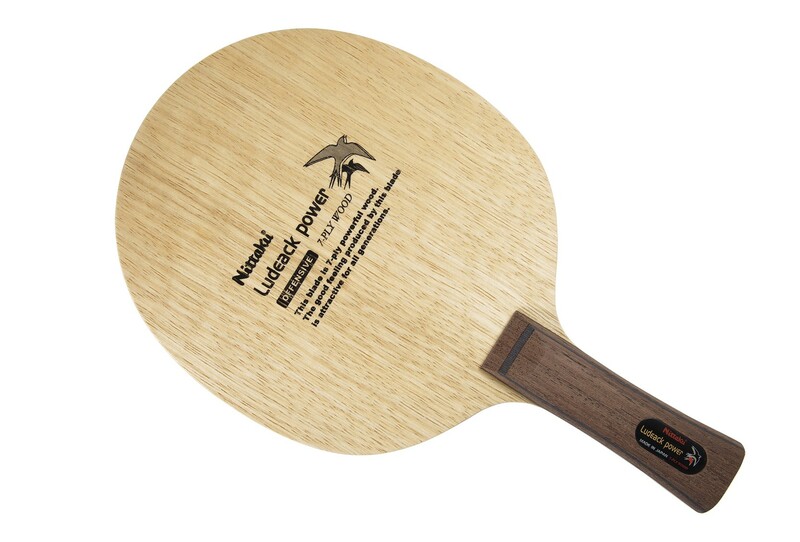 One thing to note is that due to the aforementioned headsize, more rubber is needed to cover the blade making the resulting racket even heavier than what a smaller blade with a similar weight would be. Made in Japan. Thanks TT11, excellent price, and quality. Topspin and control are good. Very good blade in every aspect of the game. A masterpiece of craftmanship.